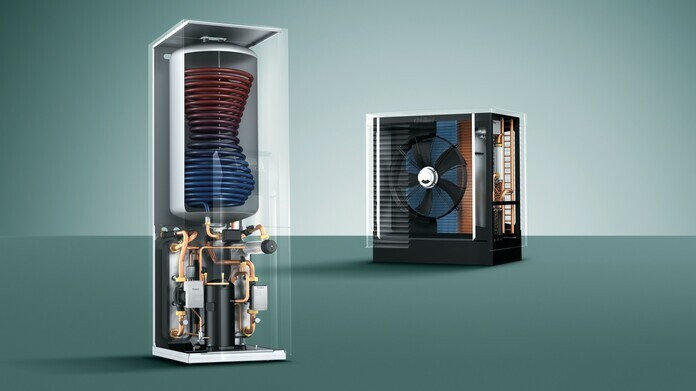 Advanced heat pump technology utilises the free warmth of nature in your surroundings, making you independent of fossil energy types as oil and gas. 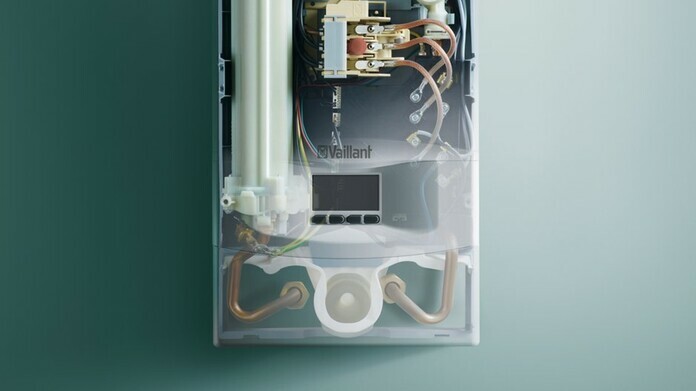 Find out how heat pumps work, what you should consider when installing one and how you can use a heat pump for cooling your home. A solar heating system is a reasonable addition to any modern heating system. 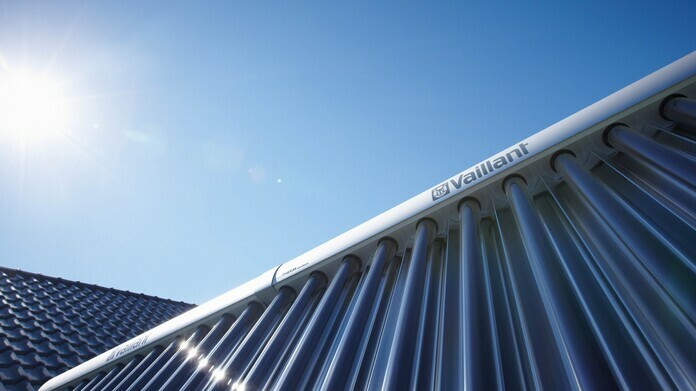 Solar heating helps to reduce your energy consumption and operating costs. You also reduce your CO₂ emissions. Find out about how you can best take advantage of the sun's energy. Instantaneous water heaters and electric heaters use electricity to produce heat. They are good options in distant rooms and for prompt heating. 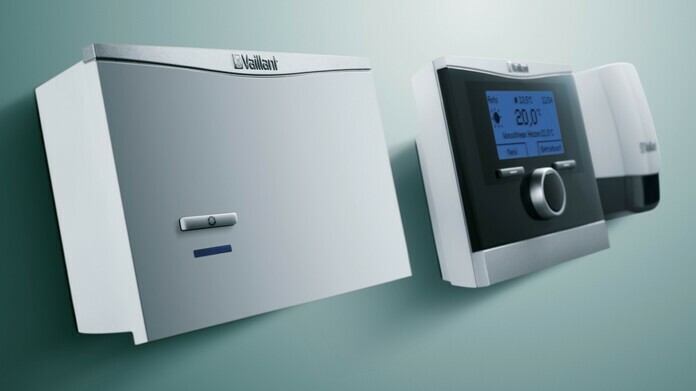 If you need comfort, convenience and energy efficiency, then you need a proper heating control. Intelligent control technology guarantees the best possible use of energy and high level of comfort. 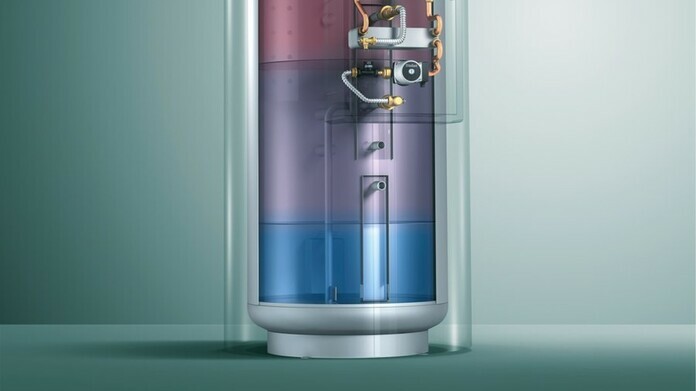 The right cylinder ensures hot water is always available for maximum comfort. Regardless of whether it’s hot water, heating, or both at the same time. You can also efficiently combine heat sources. For example, gas and solar thermal.